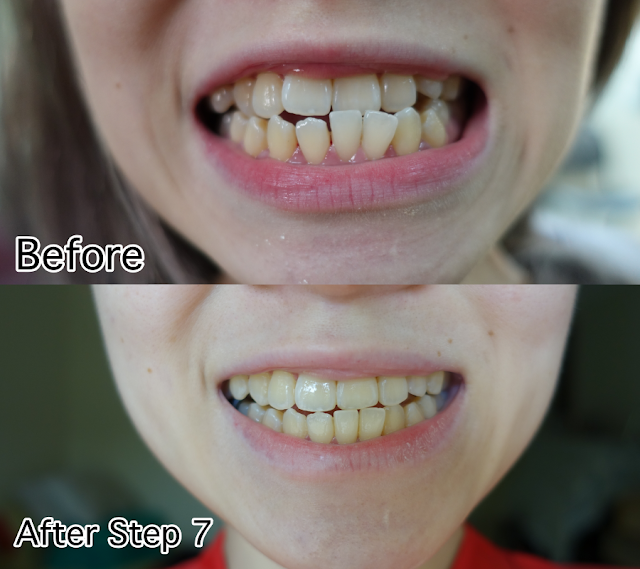 JQ Talks: Extreme Teeth Transformation After One Year With My Invisible Aligners By ClearSmile! Extreme Teeth Transformation After One Year With My Invisible Aligners By ClearSmile! 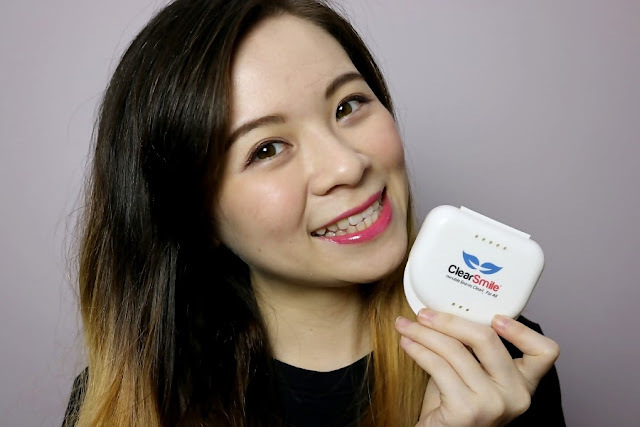 Are you ready to see my teeth transformation after one year with ClearSmile? It's such a huge change! 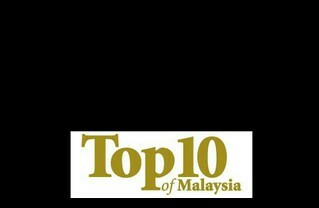 I am so pleased with the result even though we are not even at our ideal stage yet. The fact that I have so much more confidence smiling with my teeth now is seriously a miracle. 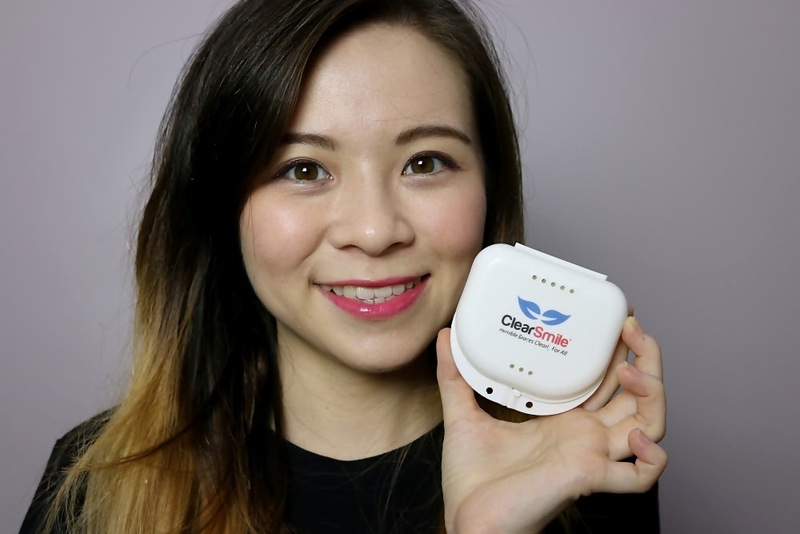 I am so thankful for the existence of ClearSmile and Dr. Tan Yue Ming from Tan Dental Surgery to help me through this process of getting the smile that I've always yearn for. Because of the nature of the career path that I've chosen, I shy away from braces as I know that it would be an inconvenience for me, especially when it's going to be with me for the next three years. 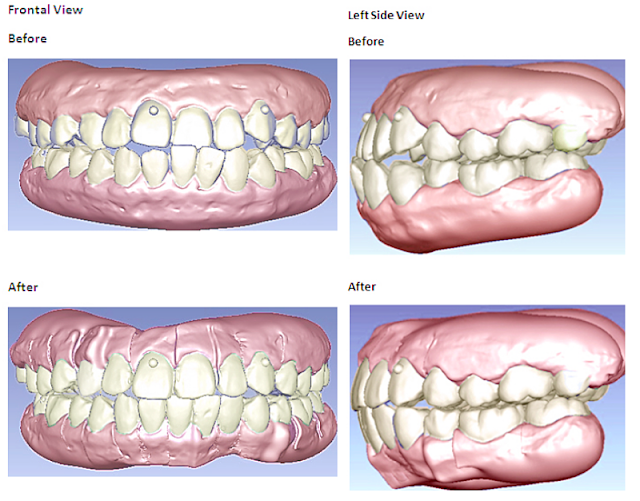 Then when the option of having invisible aligners came about, I was stoked and jumped on board. 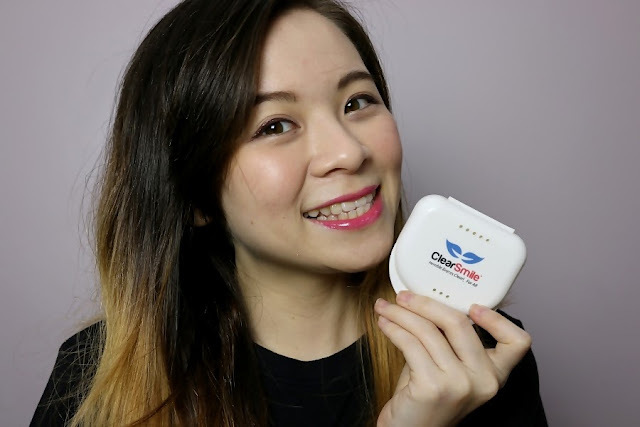 I had many who asked me about this teeth straightening treatment when I first got into it and it was tough explaining without visual aid but now, I am a living proof that ClearSmile Invisible Aligners actually works! 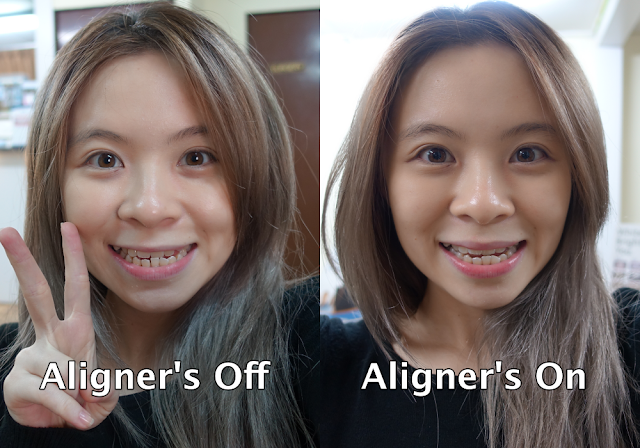 My treatment period was supposed to be only 7 months and supposed to be able to get it straighter than my current teeth but because my gums bleed easily, thus I can't wear them during the day when I'm out as it sometimes get stuck in between the aligners and my teeth, making it rather unsightly (I spoke about this situation in my last ClearSmile video). 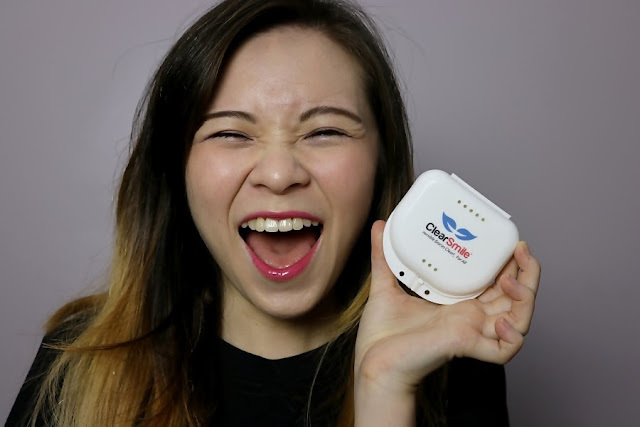 Thus, I resorted to wearing them when I sleep or at home, which makes my wear time much lesser than the recommended minimum 17 hours a day. This caused me to extend my wear days for each step to get it right before moving on to the next step, thus my three months delay. The fact that I only wear them when I sleep due to my circumstances and I still get to start smiling with my teeth showing within a year is seriously a miracle! I am beyond happy and feeling extremely blessed with this transformation!